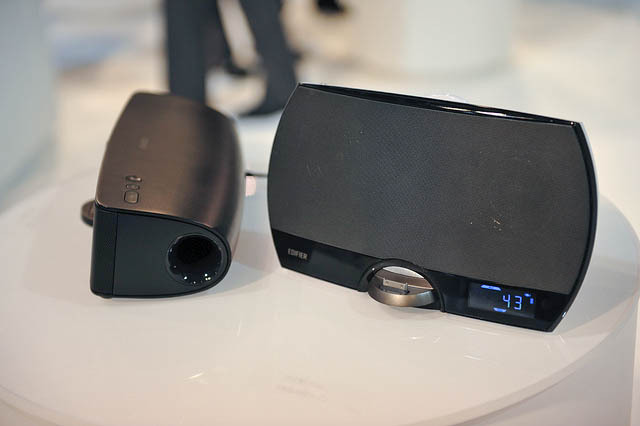 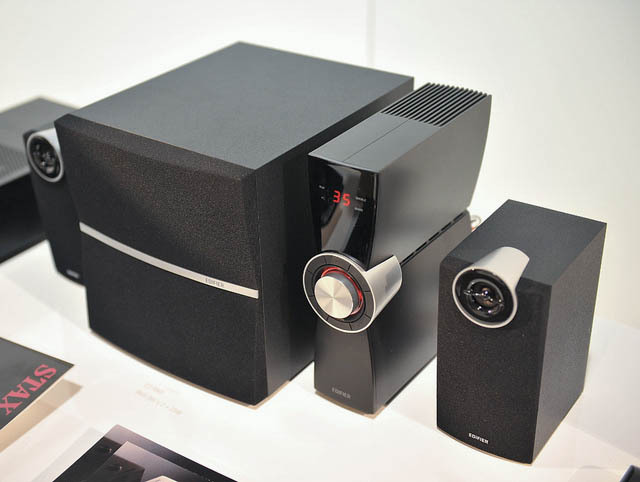 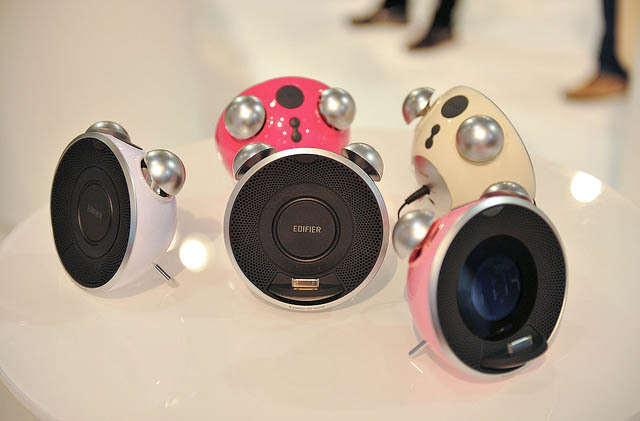 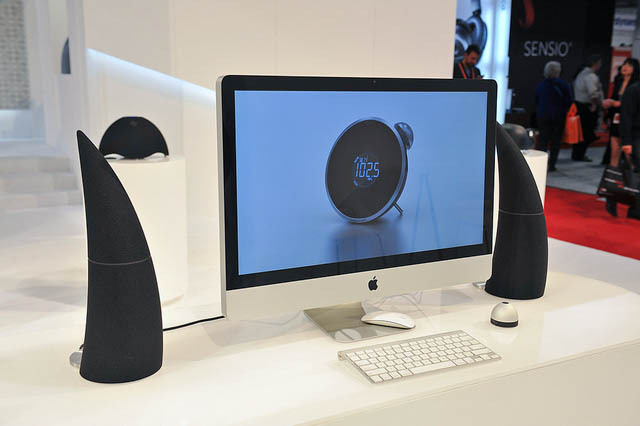 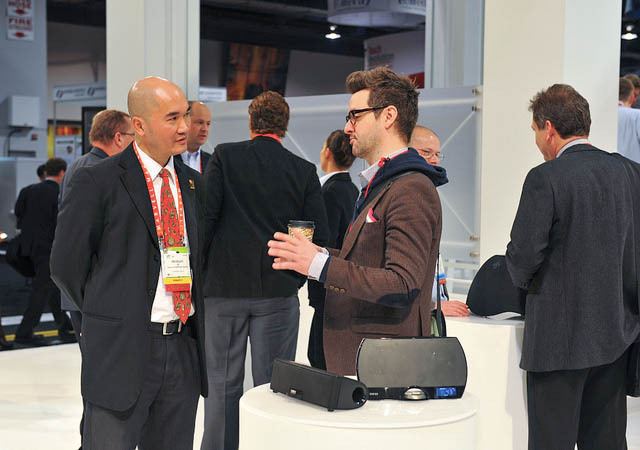 EDIFIER unveils the latest additions to their product range at the International Consumer Electronics Show hosted in Las Vegas, Nevada on January 10th – 13th 2012. 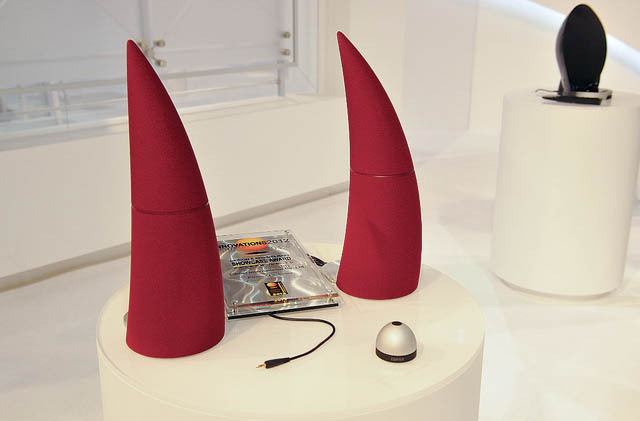 During the event Edifier showcased the 2012 CES award-winning speaker system ‘Spinnaker’, a Bluetooth enabled, 2.2 system designed to provide 3 dimensional sound using two downward firing subwoofers and 2 front facing mid-range and tweeter drivers in each satellite. 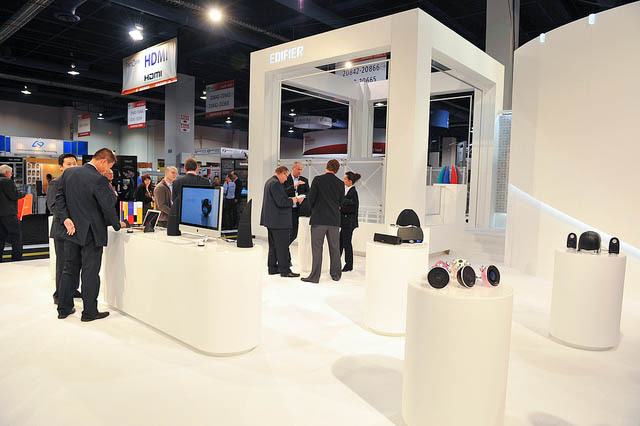 “We are very proud to receive another CES design award. 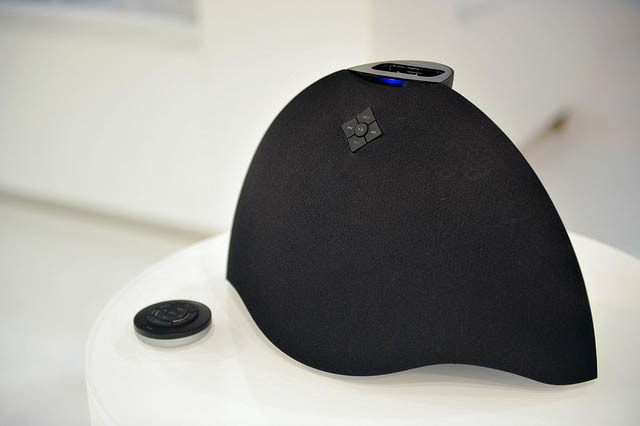 It is an excellent accreditation to Edifier, as an acknowledgement of our presence and perseverance to be internationally recognized for our design and sound quality.” Said Anthony Wilkinson, Managing Director at Edifier International. 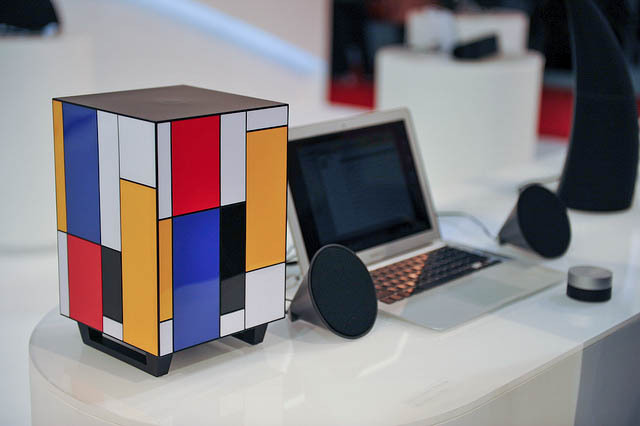 During the CES show Edifier revealed new and intriguing designs for their product line-up, drawing media and buyer attention from around the world. 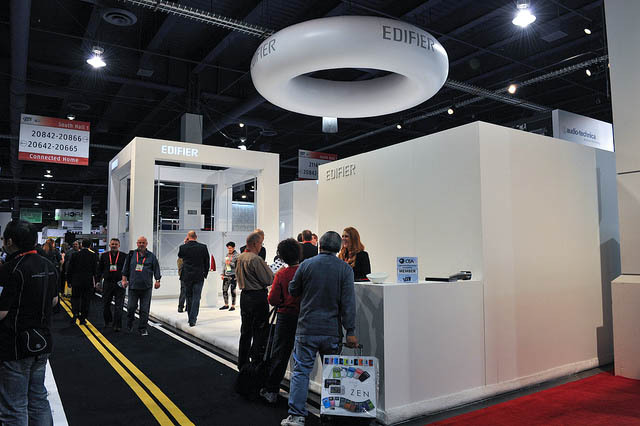 “The show has been a huge success for Edifier. 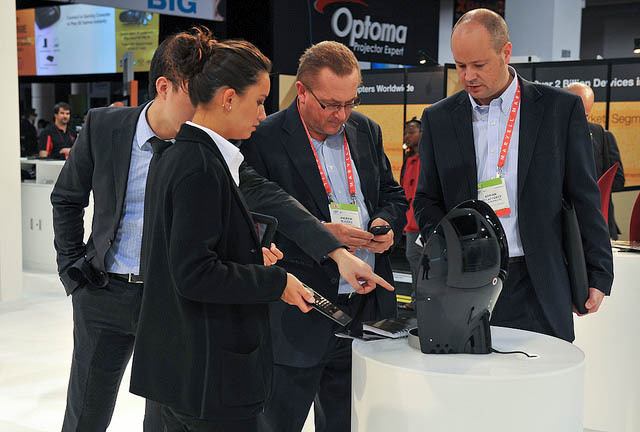 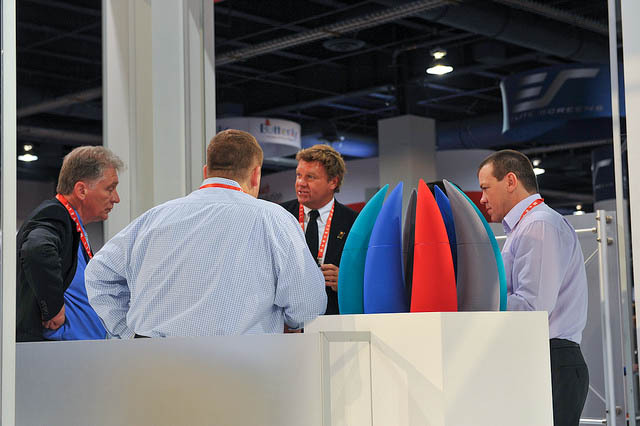 We received much attention from the international press for the entire duration of the show. 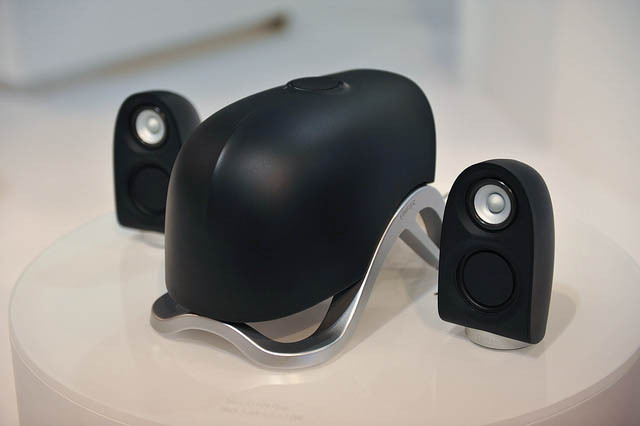 We are only pleased to showcase the very best and the capabilities of Edifier to the international markets.” Products unveiled at the event consisted of speaker systems with new, intriguing designs for an array of lifestyle-orientated applications that are not only striking to look at, but encompass the sound performance that Edifier is renowned for.